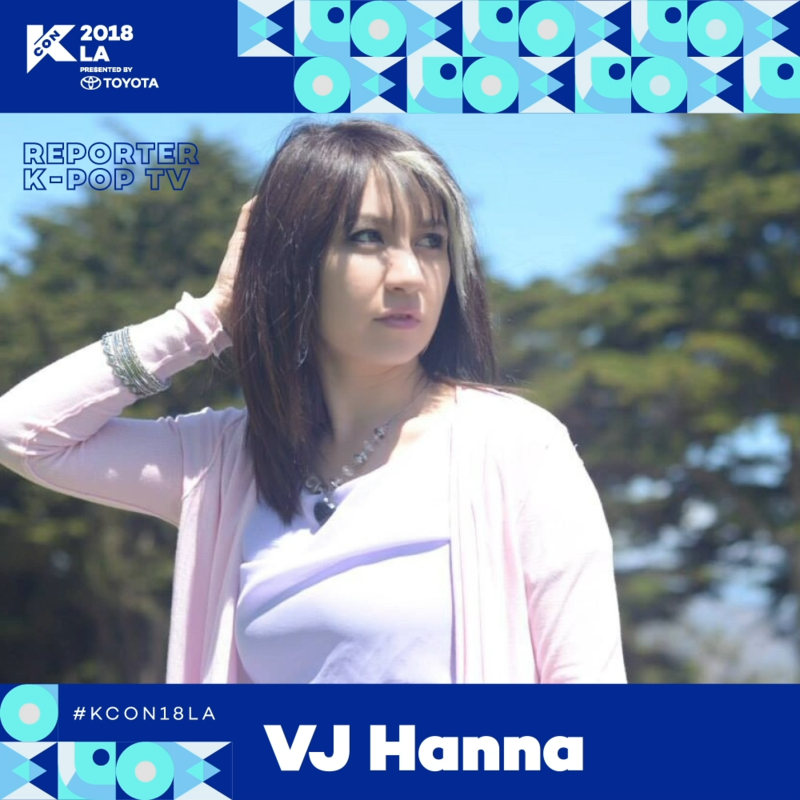 Hanna is a host on the K-Pop-TV network, broadcasting 24 hours a day in San Francisco and online in Los Angeles. 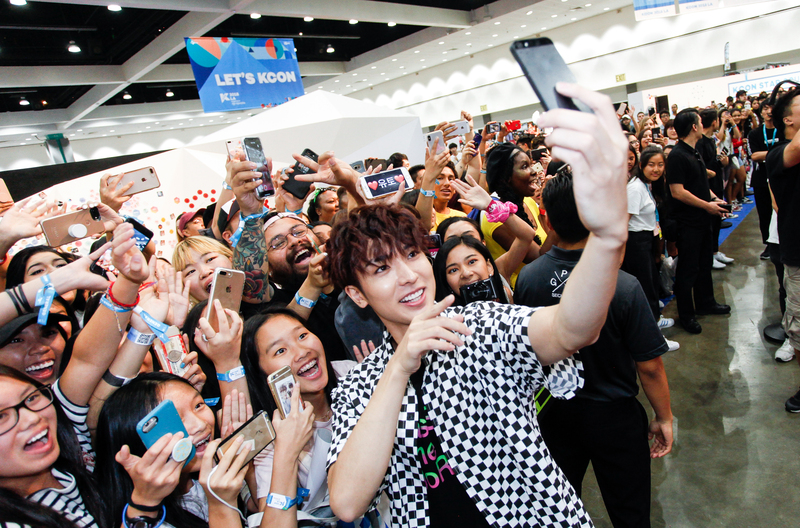 Hanna has been researching K-Pop content, interviewing Korean artists, and designing playlists constantly to help keep the 24-Hour K-Pop-TV network exciting and informative. 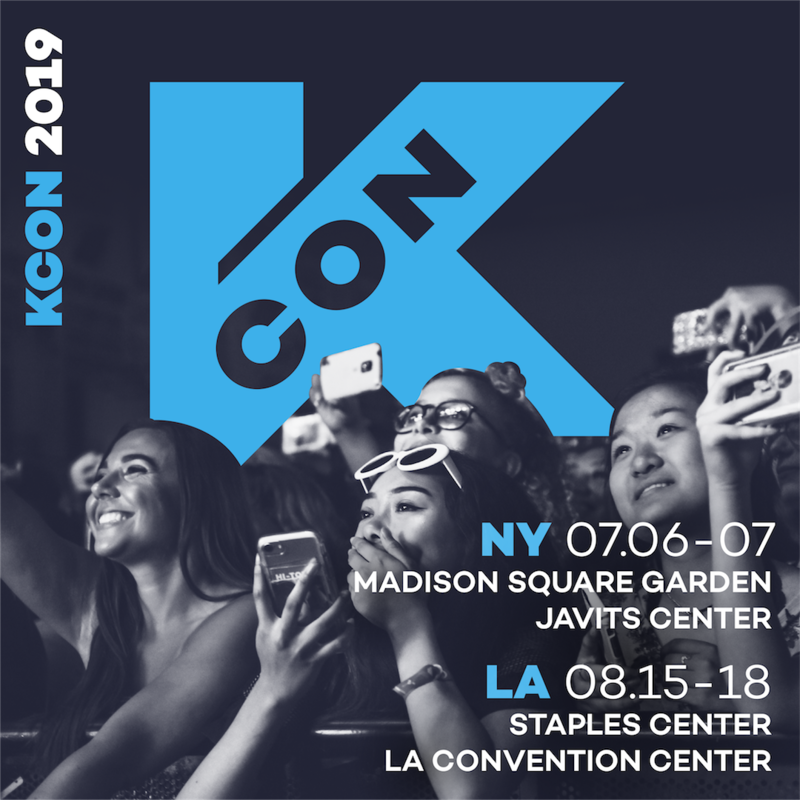 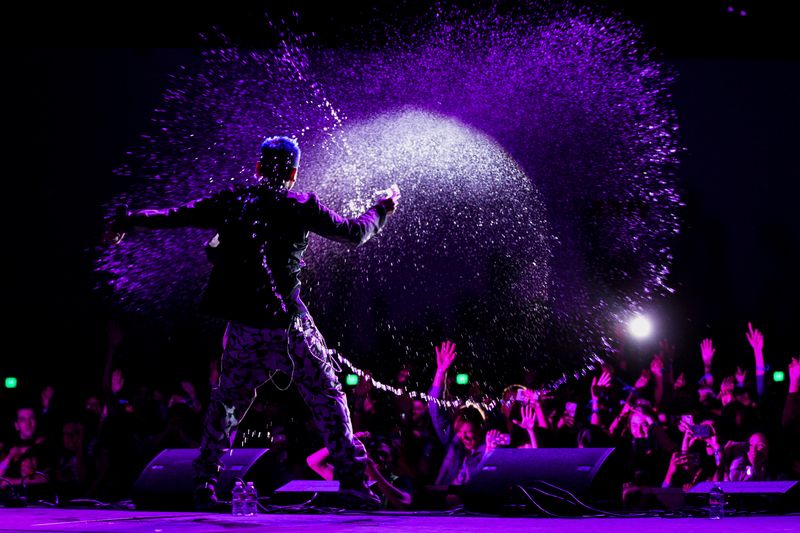 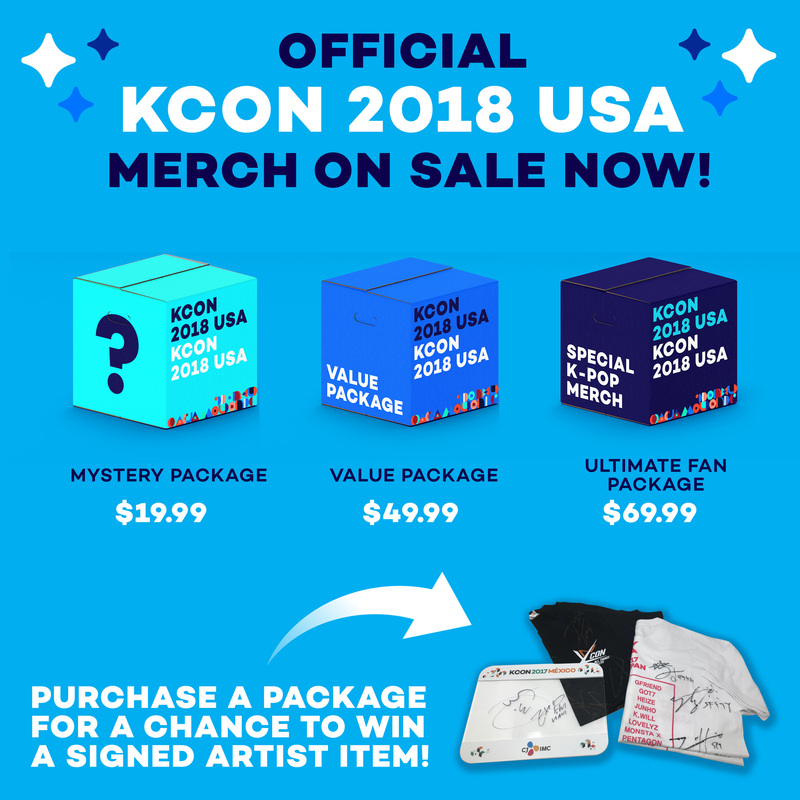 Her goal is to expand the joy of the K-Pop experience for existing fans and to expose more Americans to this spectacular art form.